Exhibition design is a fine art. With space restrictions, specific guidelines from organisers and brands, and the small issue of transportation to content with; you’d be forgiven for thinking that it doesn’t leave an awful lot of room for creative graphic design. But this is the beauty of exhibition design; rising to the challenge and creating impactful spaces that fill even the smallest of spaces. Whether it’s the design of a custom built stand or smaller pop-up space; there are always a number of things every designer needs to consider. 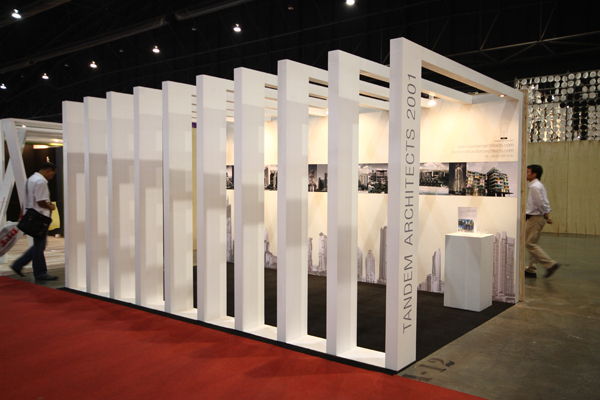 The size and shape of the space available will dictate a huge amount of the exhibition stand design. For instance, corner locations may be trickier to design for than square spaces in the middle of the floor. Once you have exact measurements and are aware of any restrictions – low ceilings, walkways, height restrictions – you can being creating a stand that fits in the space. Don’t be put off by unusual spaces either; they allow you to be hugely creative and attract passing footfall. 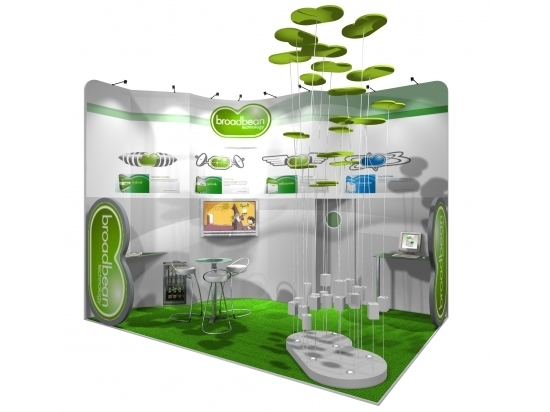 Exhibition stands come in all shapes, sizes and types; it is important to consider which option will best suit the client, budget, space and creative direction. 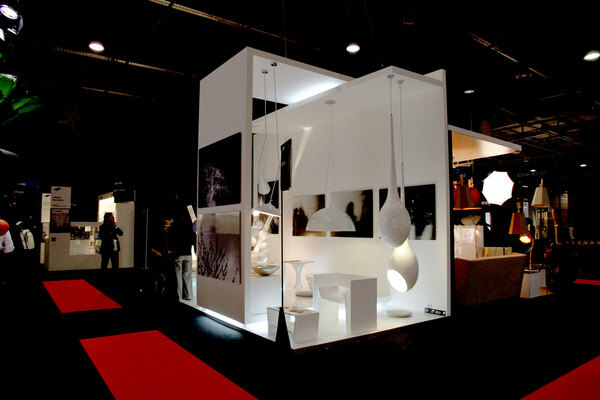 For example; big brands with big budgets may prefer to go for a custom built stand with additional creative elements. Smaller spaces may only require shell clad systems with minimal design. Either way, you should consider how you can make the most of the stand you have available. Wow amazing post. Designs are really cool and attractive. It’s really nice to know that you like it. Hope you will like our other articles as well. Amazing article, Thanks for sharing it! Hmm, didn’t know about these things about exhibition design. Thank for explaining with pictures.